This is due to the dismal feedback that users gave because these Twitter apps did not allow them to tweet from their account or fully interact with the Twittersphere. After killing off apps used by a minority of its userbase including the "Twitter for Mac", the micro-blogging site is shutting down its TV apps on Roku, Android TV and Xbox from May 24. 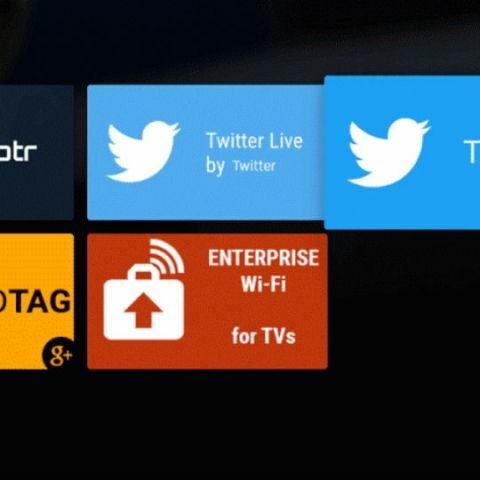 "On Thursday, May 24, Twitter for Roku, Twitter for Android TV and Twitter for Xbox will no longer be available. To get the full Twitter experience, visit https://twitter.com on your device or desktop," the microblogging website tweeted. "In addition, neither Xbox or Roku support a standard regularly supported video player, which made them more difficult to maintain. That also came into play with this decision," the report said. As compared to other TV apps like Netflix, Twitter lacked on the "exclusive video content" front as well. Twitter for tvOS (Apple TV) and Twitter for Amazon Fire TV will continue to be available.